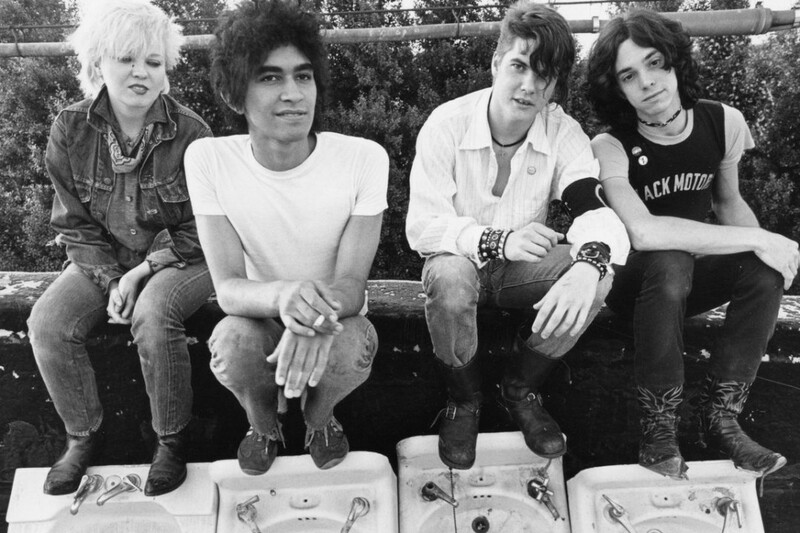 Sadly, Lorna Doom, bassist for The Germs passed away earlier today. The cause of death is not known at this time, but the passing was confirmed by Don Bolles. We will update you if more information becomes available.